"The Bruce Brown of the Gulf Coast"
"Props, props and more props to you guys!!! Very well done, what we would have called many years ago, "a soul surfer of a movie". Soundtrack smokes, Los Lonely Boys at South Padre is an excellent ender that I didn't want to see end. Just great guys! Me and the boys are stoked! I don't know what else to say but after 40 years on this coast...you stoked the fire! Thanks and the very best to your adventure!" - John P.
"What a sick movie! What I loved about the movie most was Doublejay took the time to shoot only the best surf in Texas. That's what it should have been called. 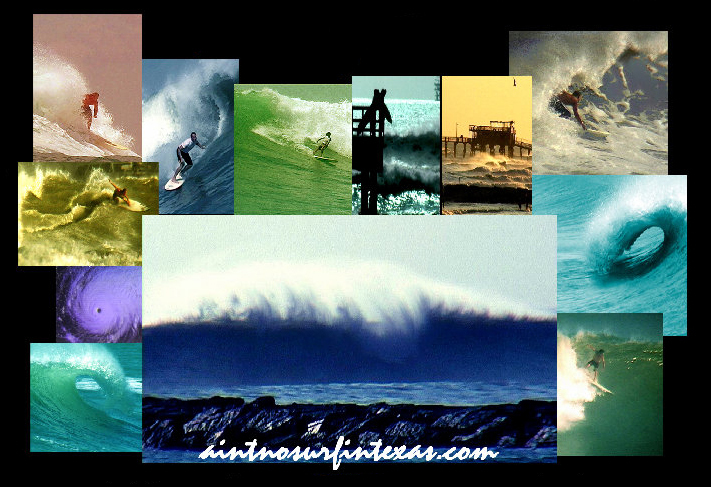 It was focused primarily on the quality of the surf more than the surfers. It was cool to see a flick about surfing and not the ones surfing. The inner soul of surfing. Hands down this flick should be on every surfer's shelf. This video will blow minds of all kinds, just for the simple fact that people underestimate the size of Texas's surf. I want to congratulate you on an awesome video and those days can't be duplicated or redocumented and you did it bro! Great job Doublejay!" - Julian C.
"Damn fine film Doublejay. Damn fine film indeed. I can't quit watching it." - Tom C.
In 1995 it was estimated that surfing in Texas was experienced by about 10,000 Texas residents and about 3000 of those on a regular to semi-regular basis. Although these numbers were not very large in the world of surfing, they were surprisingly high for a state that most surfers in the world would not consider a surf destination. Texas surfers are supplied with roughly 400 miles of coastline stretching from its northernmost shore near Louisiana to its southernmost tip near Mexico. Along these shores are several well established surf spots frequented by some of the friendliest surfers on the planet. 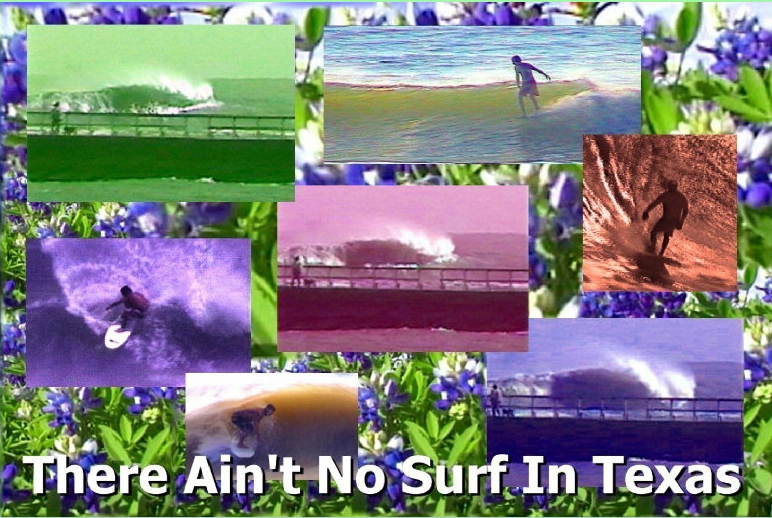 There Ain't No Surf in Texas and Mullet Gumbo are movies made by Texas surfers for Texas surfers. They showcase the local surfbreaks at their best and feature some local talent doing their best on what Texas has to offer. Today it is estimated that there are over 20,0000 Texas surfers and the number keeps growing. To all of you out there who enjoy Texas surf we say welcome. We hope you enjoy our movies.